A backflow prevention device is a mechanical valve installed on water service lines (or at plumbing fixtures) to prevent backflow of contaminants into drinking water. Both residential and commercial property owners will have these valves. A property can have multiple valves. 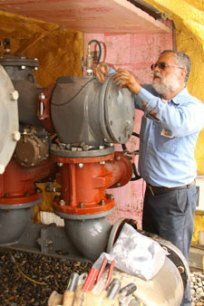 Washington State requires that backflow valves must be tested by a Certified Backflow Assembly Tester every year to make sure they work properly. Failure to do so can result in fines and penalties. Call Coffey Refrigeration. We are a Department of Health(DOH)-certified backflow testing company. What can I expect from Coffey Refrigeration? 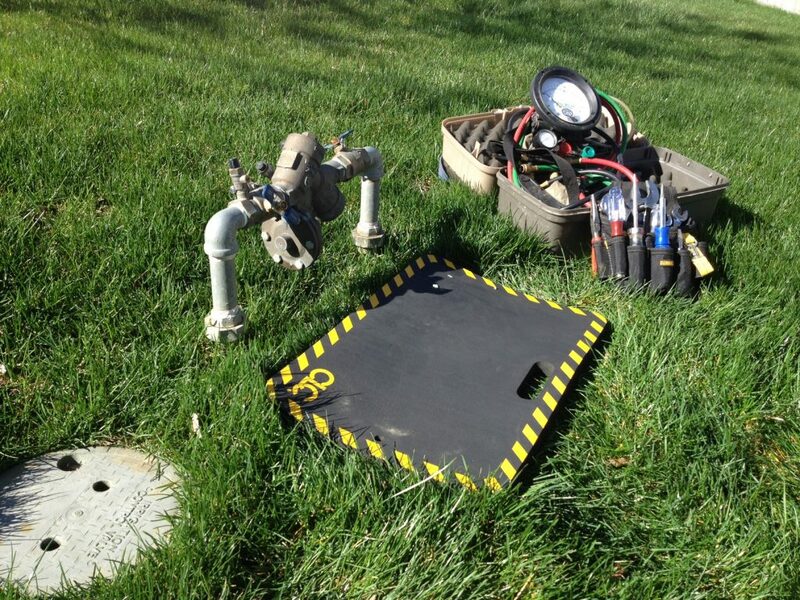 Our Certified Backflow Assembly Tester will come out and test your backflow prevention valves. If a valve fails the test, we will repair and retest it. We then file all the paperwork required by the state of Washington. We can place you on our worry-free automatic testing schedule at your request. Contact us at backflow@coffeyref.com for more information.